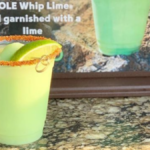 If you missed these last year, you'll have another opportunity to try them this summer. When these snack options first launched at Burger King in June 2016, I wasn’t exactly quite sure how I felt about them. But the rest of America certainly was into the idea of combining crunchy Cheetos with ooey, gooey mac ‘n cheese because the limited edition food item sold out in just weeks. And now—Mac N’ Cheetos are making a comeback, so if you missed your chance to try them last year, it’s time to give them a go! What a time to be alive…I suppose. 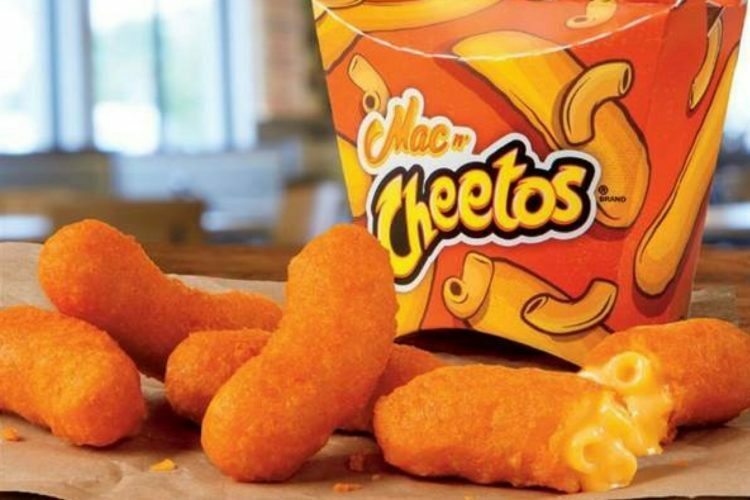 The Cheeto and macaroni mash-up is coming to participating Burger King locations on May 18. They’ll only be available for a limited time (once again), so you’re going to have to act quickly to get your hands on ’em! BK doesn’t specify which locations will be “participating” or not, so you’ll just have to try your luck at your local outpost. In case you’re not familiar, Mac N’ Cheetos consist of a crispy, Cheeto-like outer layer, but is filled with macaroni and cheese. 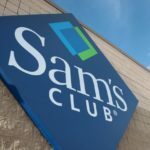 Since these snacks are also shaped like Cheeto Puffs, they’re easy to eat on-the-go, so you won’t have to wait to start snacking once you pull away from the Burger King drive-thru window. They come as a five-piece and will be going for $2.69 this time around. Fans of this incredible food combination couldn’t be happier to see them again. 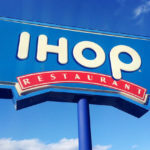 Folks on Twitter are even begging the food chain to make this a permanent menu item, but so far, this limited edition comeback will just have to satisfy their taste buds for now. Although, due to the immense popularity this snack option had the first time around, there are also a lot of videos on YouTube that will help teach you how to DIY the cheesy goodness for yourself. This recipe, in particular, calls for leftover mac ‘n cheese, pulverized Cheetos and eggs, flour and milk to help create the batter for coating. 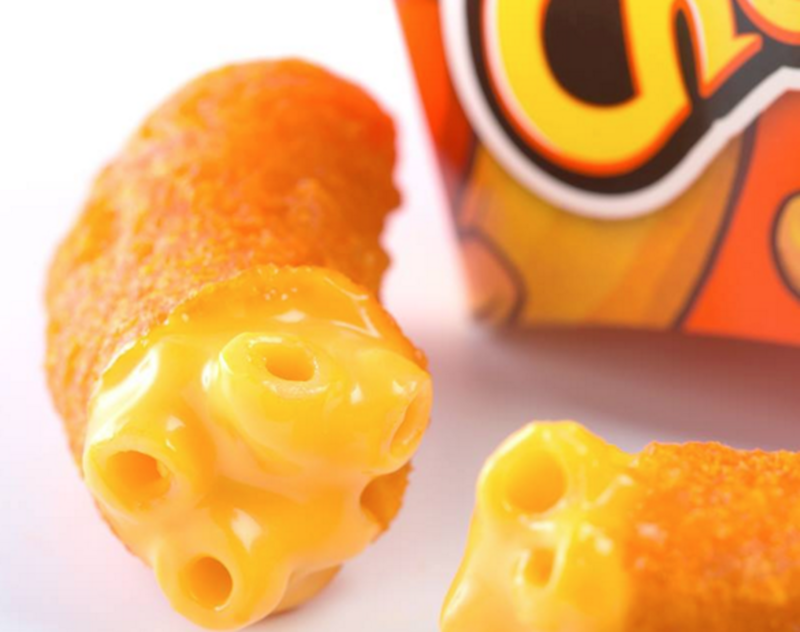 It seems really simple to make, so if for some reason you miss out on this limited-time promotion from Burger King or you just can’t get enough of these cheesy treats—keep writing to Burger King and DIYing them for yourself until Mac N’ Cheetos become a permanent menu item!